Fresh from the CCP, I am in LSS while writing this piece. As how Wicked's most popular song "Defying Gravity" goes "Everyone deserves the chance to fly", I can see how this well-loved musical inspired the world. Who knew we will fall in love to a musical starred by a witch. 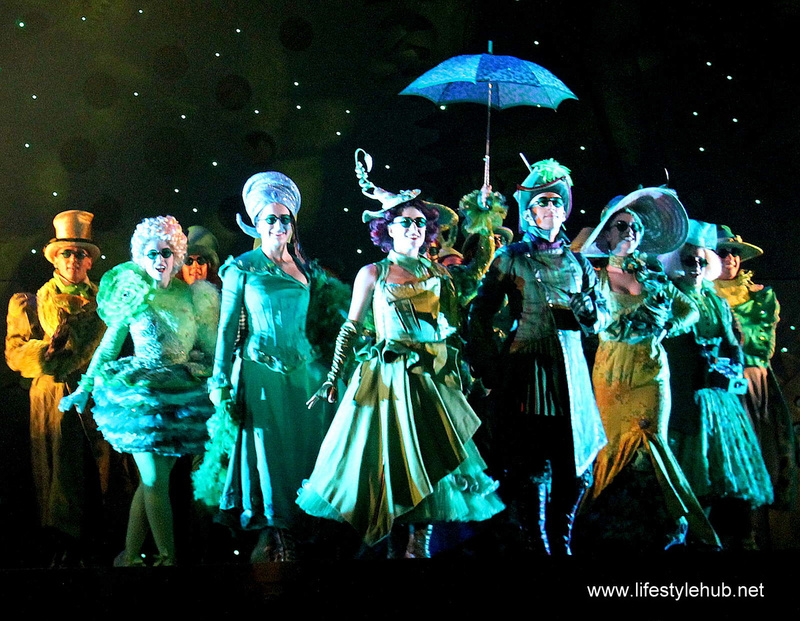 Carrying 23 huge containers of the set materials and the costumes, the cast and crew of Wicked touched down Manila to wow the Filipino audience for a month. The emerald carpet ushered in guests on January 22 in an opening night for the celebrities and the media. Earlier today, January 23, the press preview was held. Not that it needed much of the media support as more than 16,000 seats are already sold. For 27 shows from January 23 to February 23, Lunchbox Theatrical Productions, the company who brought Wicked to the Philippines, is putting 50,031 seats on sale. But why the too much brouhaha on a musical with a green-skinned witch as its "Princess"? 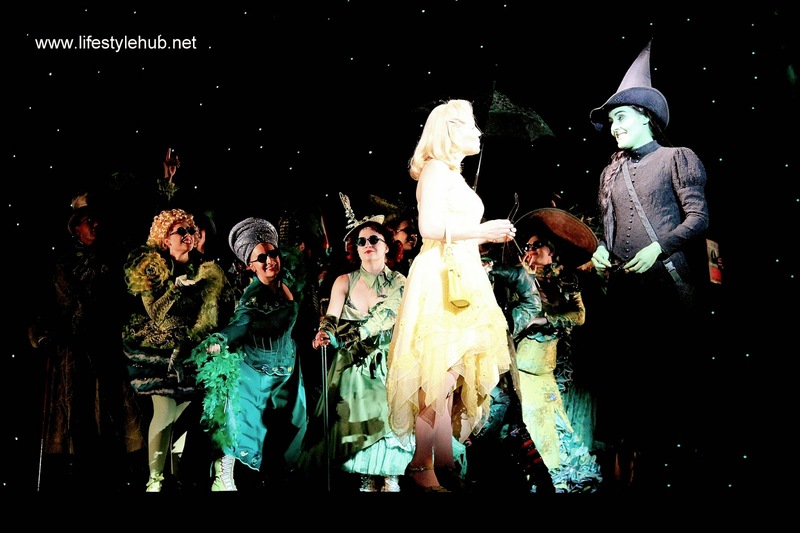 Boasting a song, which is perhaps the most popular modern theater has ever produced, viewers are raving about Wicked's unconventional way of narrating a fairy tale. 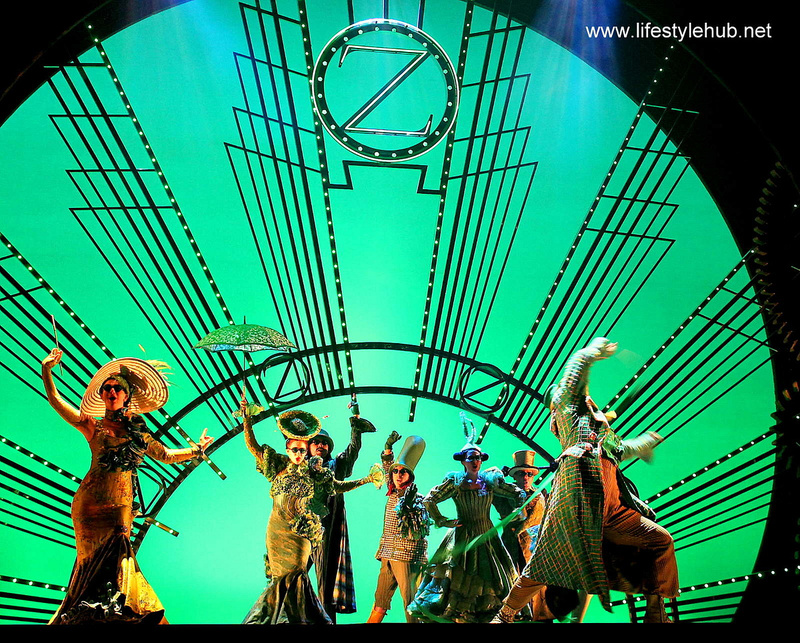 The inspirational mood and the seamless stitching of the adapted with the original Wizard of Oz story drew mass positive reactions from critics. For Technical Director Cameron Flint, moreover, big set is too beautiful to ignore. "It is based in the inner workings of a clock and has a myriad of moving parts to prove it. The set extends into the auditorium to draw the audience into the story. It is as impressive in its grandeur as it is in its intricacy," he remarks. 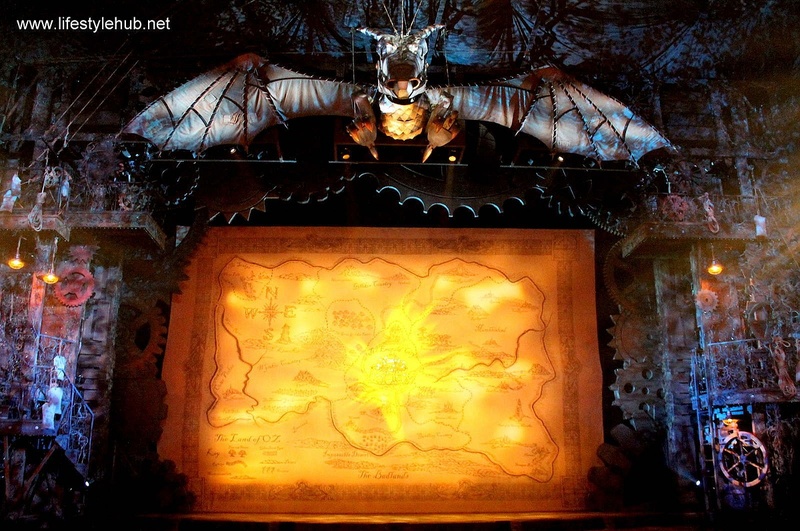 From Glinda's first entrance via gliding bubble which disperses thousands of bubbles all over the stage to the flying monkeys, Wicked's Manila run will justify how the same original presentation won the Best Scenic Design award at the 2004 Tony Awards for designer Eugene Lee. 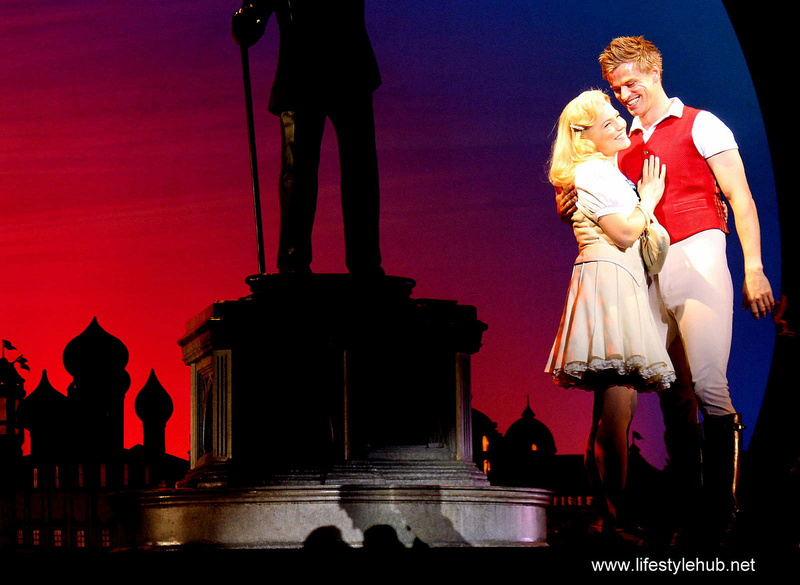 To pair up with the majestic set are the stunning costumes made by Tony's Best Costume Design winner Susan Hilferty. Even with the huge stage, Hilferty was didn't make space an excuse to not go intricate on the costumes. In a dazzling display, the cast's outfits alone cost US$3 million dollars. To highlight, 69 wigs will be worn by the cast from start to finish costing up to US$2,700 each. 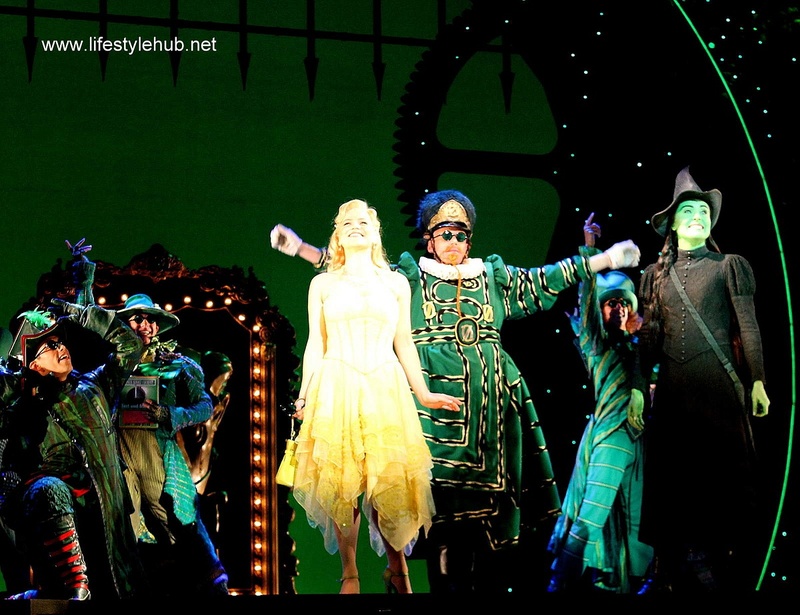 As shown in Japan, South Korea and just recently in Singapore, Wicked celebrates its 10 anniversary by coming to the Philippines. It has also 9 other productions currently running worldwide in New York, London and Mexico City. The Manila production, Australian actress Jemma Rix will portray the role of the green-skinned Elphaba while another Aussie, Suzie Mathers will portray Glinda. Steve Danielsen will be Fiyero, Samoan Jay Laga'aia as The Wizard, Maggie Kirkpatrick as Madame Morrible, Emily Cascarino as Nessarose, Edward Grey as Boq, Nathan Carter as Dr. Dillamond. Joe Mantello directs while Wayne Cilento will serve as the musical director. One show is scheduled in six days of the week from January 22 to February 23 at the CCP Main Theater with ticket prices ranging from PHP1,750, PhP2,250, PHP3,500, PHP4,500, PHP5,800 and PHP7,000. For ticket reservations, click here: Wicked in TicketWorld. *Wicked is based on the novel by Gregory Maguire with music and lyrics by Stephen Schwartz and a book by Winnie Holzman. Here's a video of the "One Short Day" production sequence taped during earlier's press preview.